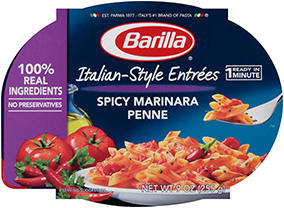 Cook the pasta 1 minute less than package directions; drain, reserving ½ cup of cooking water. In a large bowl add the pesto, cooking water, tomatoes and pasta then stir to combine. Top the pasta with pistachios and cheese.